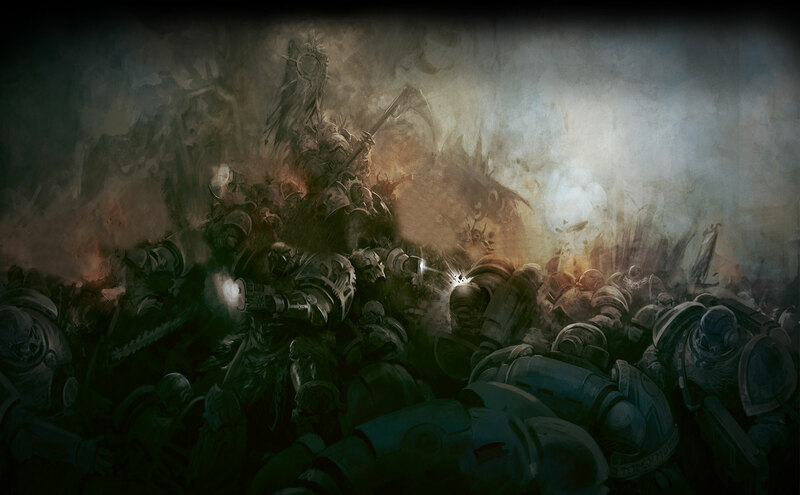 Phase three for Eternal Crusade has dropped. In this latest phase, we discover the members of Manufactorum Behaviour, the team tasked with bring Eternal Crusade to the world of men. Check out the video below to meet the team, and maybe a little bit of early character design and gameplay as well.